We had our friends from france for lunch on last week-end, me and my hubby were confusing each other on planning the menu for them. 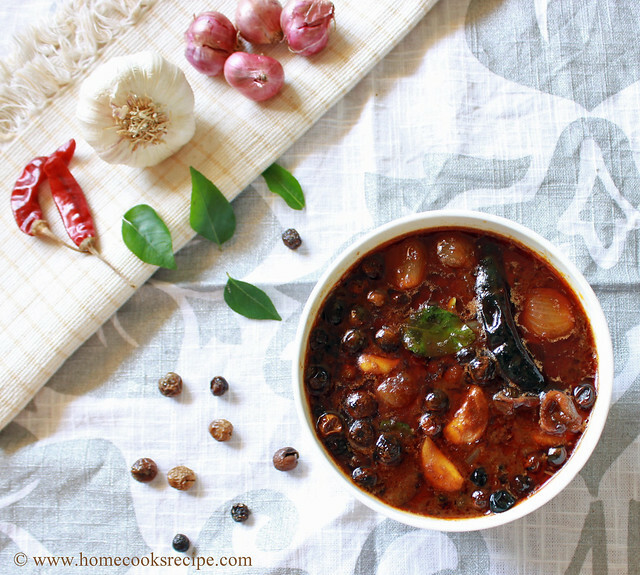 We wanted to show off our Tamil lunch also. Somehow we both planned the Menu with, * Badam Kheer, * Vadai, * Appalam, * Baked Pasta with Cabbage & Egg Salad, * Tomato Rice, * Curd Rice, * Chapathi, * Tomato Dal and * Chocolate Cake. I prepared every food except chocolate cake, Yes, I didn't have any for dessert and finally managed with Apples. They enjoyed the Baked Pasta very much. The Vada's and Badam Kheer was also liked. the other all items were failure one's, as they felt everything spicy. I was glad that i made the pasta, credits goes to my hubby for choosing it on the menu. I bought Tri-Colour Pasta, took some 20 pasta in no's. Boiled 2 cup's of water with a tsp of salt. Added the Pasta to the Boiling water and cooked it for about 10 minute's. After the Butter got melted, i added a tbsp of all purpose flour and mixed with butter with a whisk. Don't let lump's get formed. Do not allow any lumps to be formed. Keep stirring for about 2 minute's or till the sauce get's thicker, if it's too thick add some more milk and let it get thick a bit. The consistency is, it should be able to coat the spoon and little thin. Pre-Heat the oven for about 10 minutes. While the oven get's heated, Place the cooked pasta in a glass baking bowl, add the white sauce on top and mix well. add some grated Processed Cheese and Mozarella Cheese on top. Place the Pasta bowl in the oven and Bake it on 180C / 350F for about 20 minute's. The Cheese on top should have melted and should have turned golden in colour. 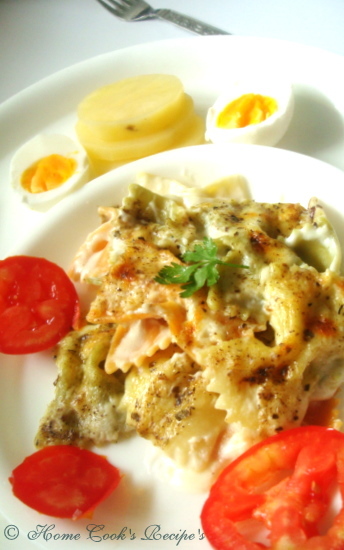 Serve it with some Cabbage Salad and Boiled Egg's and Tomatoe's. I also served with boiled potatoe's. We all Loved this Creamy, Cheesy Pasta. 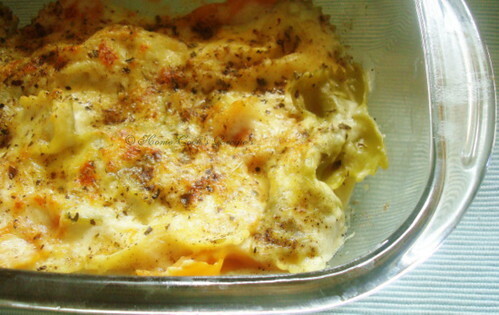 I learned that this is also called as au gratin, as it is cooked till it gets golden colour top. 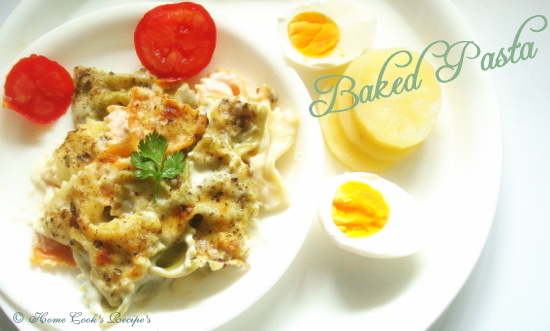 It can be called as Baked Pasta / Pasta au gratin. If you want to substitute the pasta, go for some spaghetti or some vegetables like corn's, broccoli, bell pepper's and mushroom's. Iam sure this would be a great dish to please your guest's. wow!! thats yummyyyyyyyyyy!! I have bookmarked the recipe. looks so perfect and delicious!!!! Yes Chakhlere, It was so Yummy! Belieave me i have tried this thrice in the past 10 day's. Do Try! Thank You Sarah! Iam just venturing into baking, Looking Perfect is a high compliment! 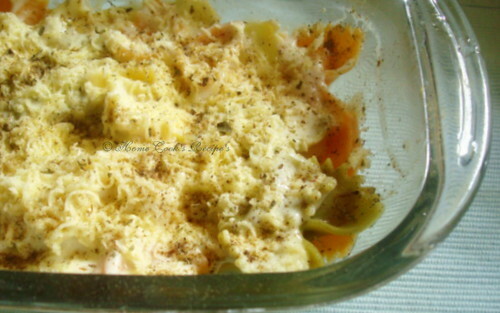 Pasta gratin looks so cheesy and yummy..
Love that baked pasta, looks so yumm. Good to know your friends enjoyed them. The pasta looks delicious and tempting. 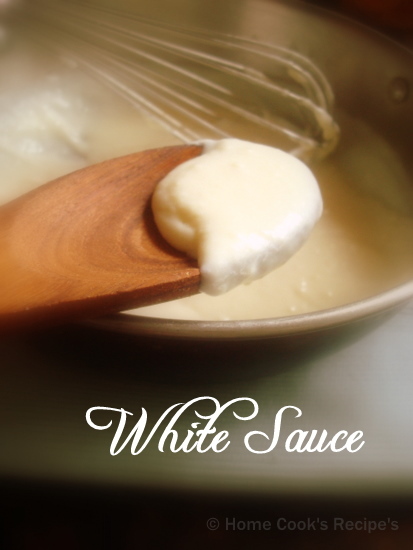 Looks delicious lavi, my mom makes white sauce in exactly the same way..looks divine! Looks absolutely delicious! 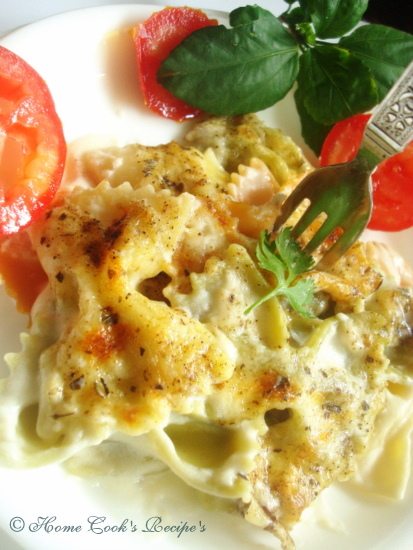 I love baked pasta... and am now wondering where I can find tri-color farfalle! Never see it in my local grocery store. Priya..I added very little cheese Priya..But when it melted and spread, could taste the cheese in every bite. HC..Thanks! Yes they enjoyed a lot. Jayashree, Loading time of pictures takes some time, as the traffic is high here(as today my blog is listed in Random blog on Foodie blogroll). Hope it will be ok tomm. Thanks for letting me know! Thank You Patsyk! Hope you should get the tricolour pasta soon on your store, between i tried to bake shell shaped pasta in the same way, it also tasted great. 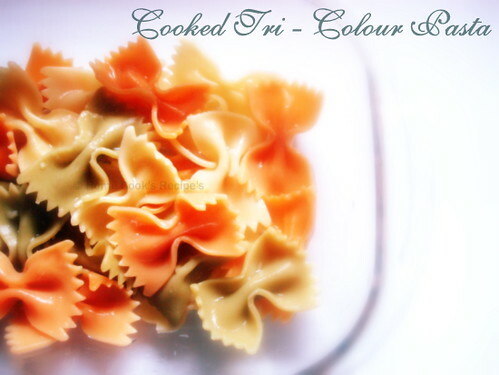 The pasta tricolor bows are soo sweet, am sure they tasted yum too!! Nice clicks Lavi!! Am definitely going to make this! Looks too yummmy! Give me a good pasta bake any time and I'm game for it! All I can say is sorry the French guests did not like the other food. If I were your guest this would not be a problem for me as the foods and recipes here are divine. Spicy! Bring it on. 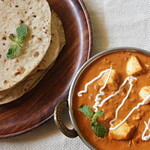 I have many fond memories of my visits to both Pakistan and India with the single, strongest memory being all of the food. I came away with extra KG's but simply worth it. Kalakittinga Lavi, definetly winner pasta dish! 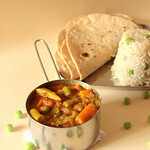 Pasta looks gr8.Never tried any with pasta.Tempting pics !! Delicious.. do pick ur award from my blog..@! Looks very delicious and cheesy. yum yum. made some its delicious....loved it. thanx alot. it was of gr8 help. d white sauce is amazing and i added some chicken stock in it with d milk which made it taste awesome. 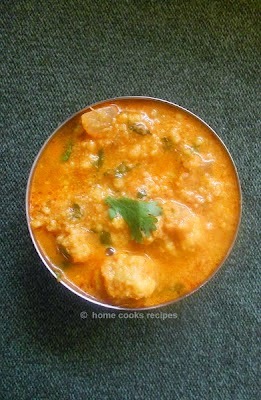 going to try it today........the recipe pics r so tempting.